Join Otto John Kralovec at the renowned Kripalu Yoga Center in Stockbridge, MA, for a special three day event. 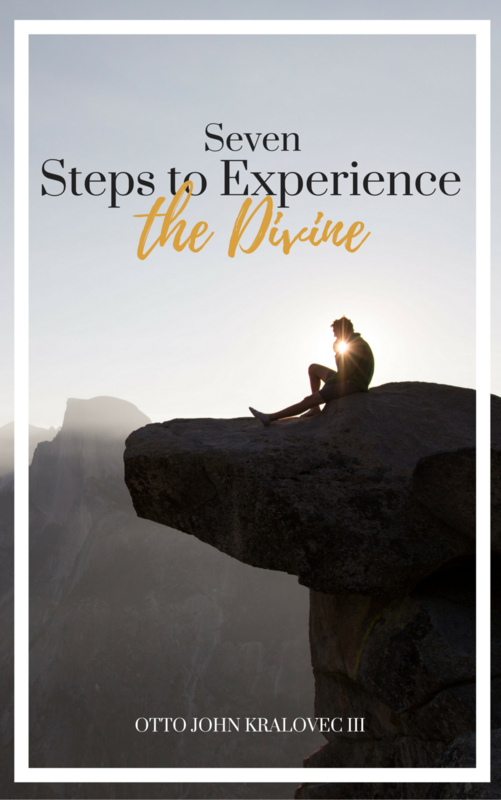 Remember who you are, why you are here, and how to live a life of balance and harmony as you immerse yourself in the deeply spiritual world of the North American and Maya Indians. Otto John Kralovec III and Molly Larkin have more than 60 combined years of experience studying with North American and Maya Indian shamans and spiritual leaders. 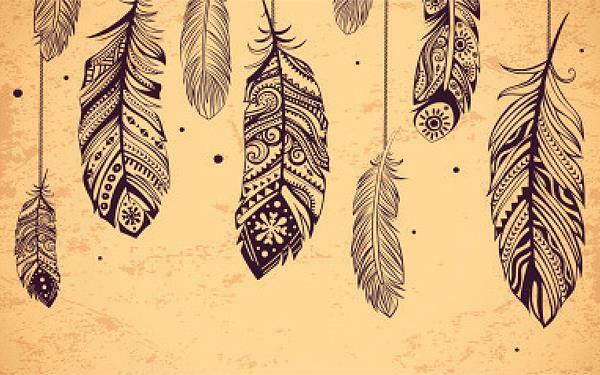 Using ceremony and guided meditation, John and Molly use their warm, engaging teaching style to share indigenous spiritual tools for self-healing, helping you to manifest your life’s purpose, and directly experience Sacred Earth Mother (the Divine Feminine).